This week on Bullpen Banter, Kris and I discussed our thoughts about Diamond Dynasty prior to the launch of MLB The Show 19. In the next episode, we’ll find out how things actually turned out. This week on Bullpen Banter, Kris and I spent our lunch time discussing a couple of topics, but spent most of the time talking about R.B.I. Baseball 19. 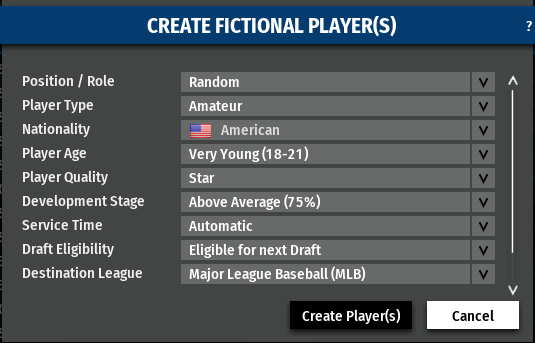 I feel like I always need to start a post about OOTP with “As you may know, I’m the Head of Community at Out of the Park Developments…” because I don’t really know how this whole FTC disclosure thing works, but also because I want to be open an honest with you. You can take my thoughts with a grain of salt if you want to. However, OOTP doesn’t pay me for any of the posts on ThatSportsGamer.com. With Out of the Park Baseball 20 releasing next week, I figured it would be a good time to talk about the franchises that I’m going to be doing when the game comes out. Much like last year, I’ll again be doing two franchises, one on the OOTP Developments’ channel, and one on my channel. 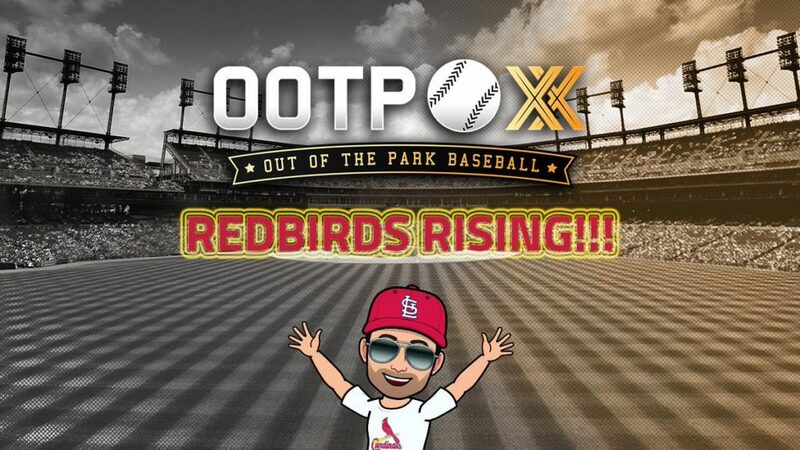 Redbirds Rising will be streamed on Twitch, and archived on YouTube. 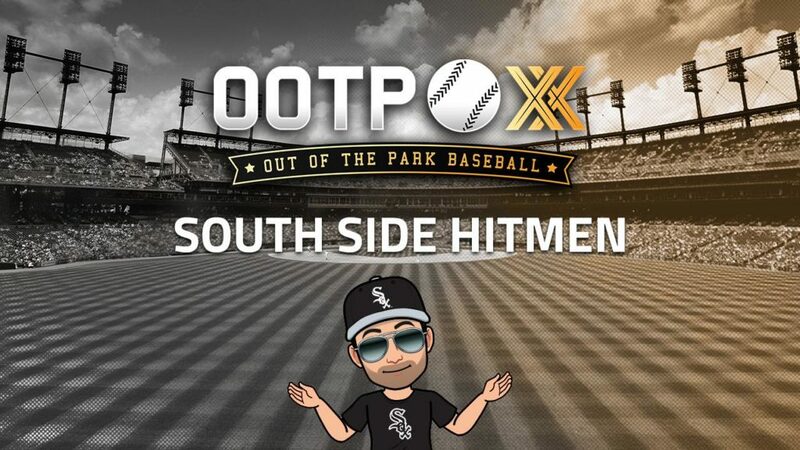 On Twitch.tv/ThatSportsGamer I’m going to the south side of Chicago to take over the White Sox in a series that I’m titling the “South Side Hitmen” because that was the nickname of the 1977 White Sox team and, obviously, because of the XFL’s New York/New Jersey Hitmen. As a bonus for people that Subscribe to my Twitch channel (at any tier), I’ll be creating them as prospects in the Draft Class after they subscribe with the above settings. South Side Hitmen will be streamed on Twitch, and archived on YouTube. Just a quick Mound Visit from me today. Last night I was clicking around to see if I could find any recent news on Konami’s Professional Baseball Spirits 2019, and instead I learned a lot more. Did you know that Konami has an eBaseball league for Jikkyō Powerful Pro Yakyū aka Power Pros? I certainly didn’t. So in this episode I talked about what I learned. This week on Bullpen Banter, Kris and I dove deep into the MLB The Show 19 Gameplay Trailer that was released by Sony San Diego this week. We discussed a lot of images in this post, so if you’d like to see the video version of the show, you can do so at https://www.youtube.com/watch?v=pHgZs9mNcVg. This week on Bullpen Banter, Kris and I discussed the changes that we’re making to the show for 2019 to make this the best season of Bullpen Banter ever. We also talked about the pre-order options for MLB The Show 19, how you can transfer you logos from MLB The Show 18 to 19, and some leaked screenshots from this year. Then we jumped into a conversation about which teams we are looking forward to using in MLB The Show 19 and Out of the Park Baseball 20, and why we would prefer some teams in one game over the other. Finally, we wrap up the show talking about our excitement for Konami’s return to baseball video games, with Professional Baseball Spirits 2019, coming April 25th.